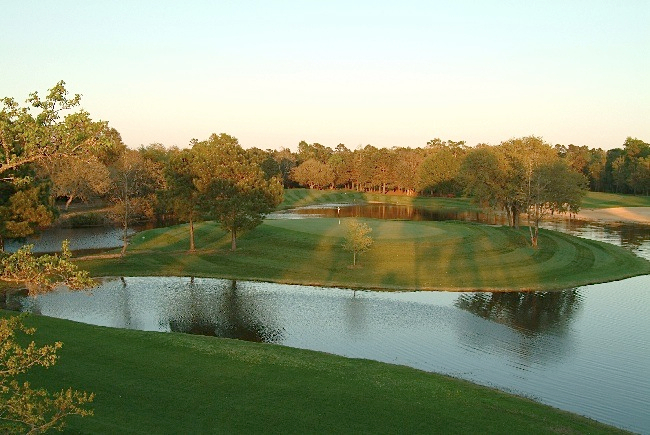 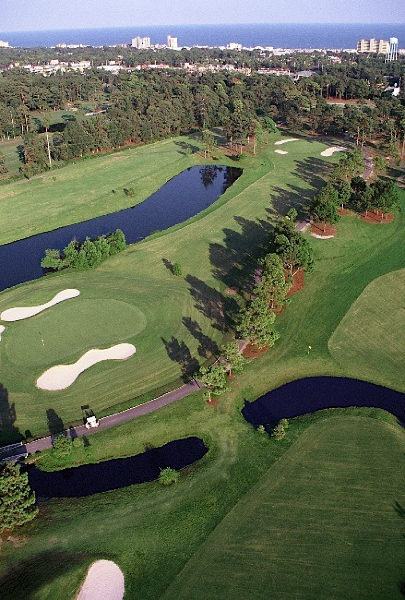 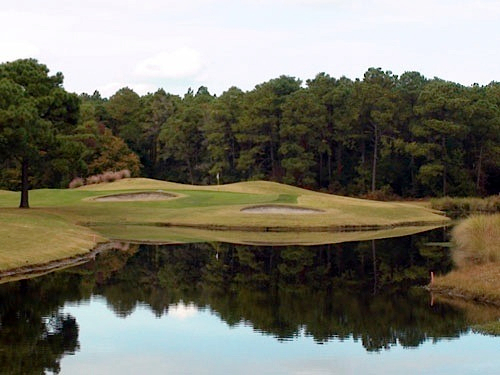 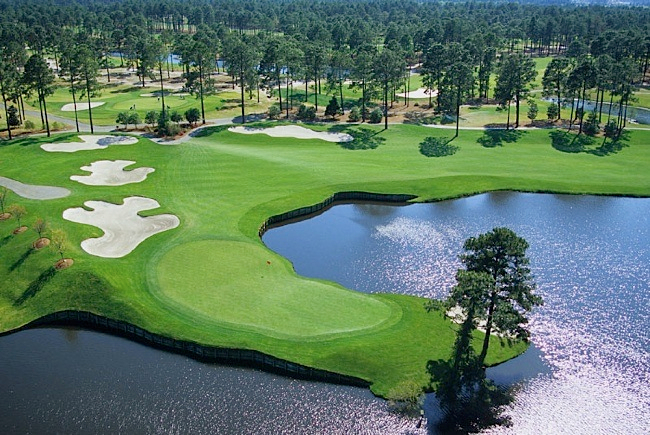 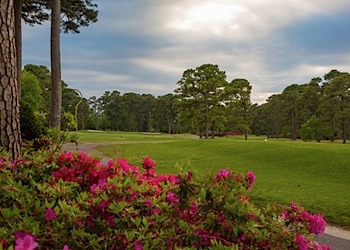 MyrtleBeachGolf.com is the official Golf Website of Myrtle Beach. 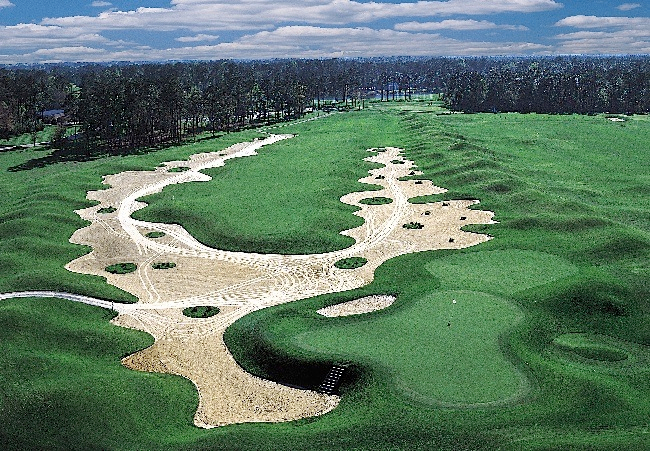 Home to some of the best, challenging and fun golf courses in the country. 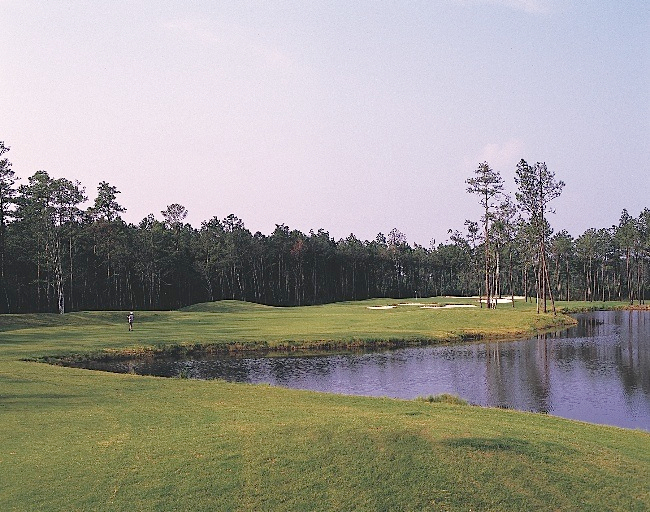 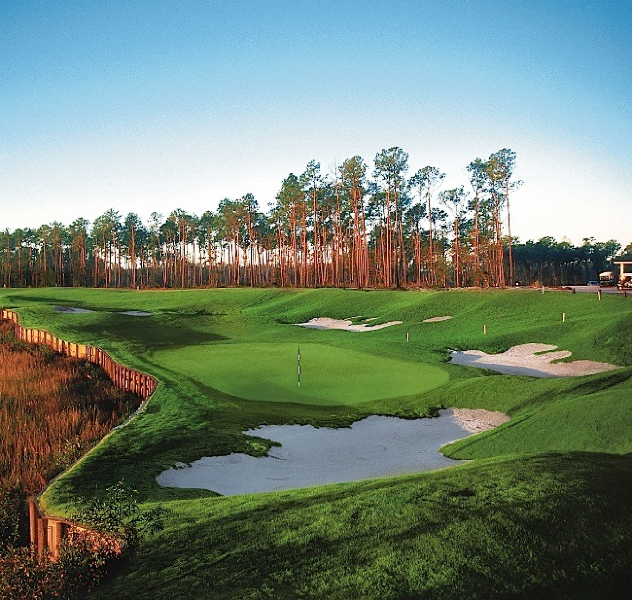 From private, semi-private and public courses, Myrtle Beach, South Carolina is your destination of choice for a great Golf Vacation. 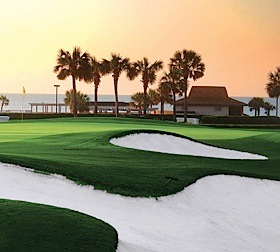 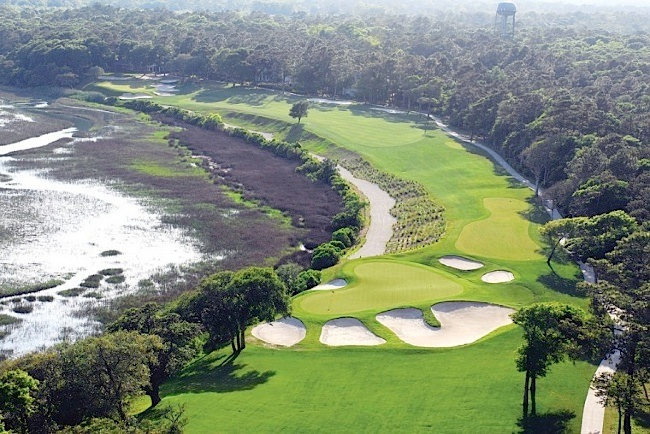 We are your source for golf packages, featuring the best accommodations and the best courses.